As a young man Rupert Leadon was ambitious and hard working. He worked for many years for AUTEC, the U.S. Naval Base nearby. Rupert, known then as “Gas Boy,” spent his days as a diesel mechanic. 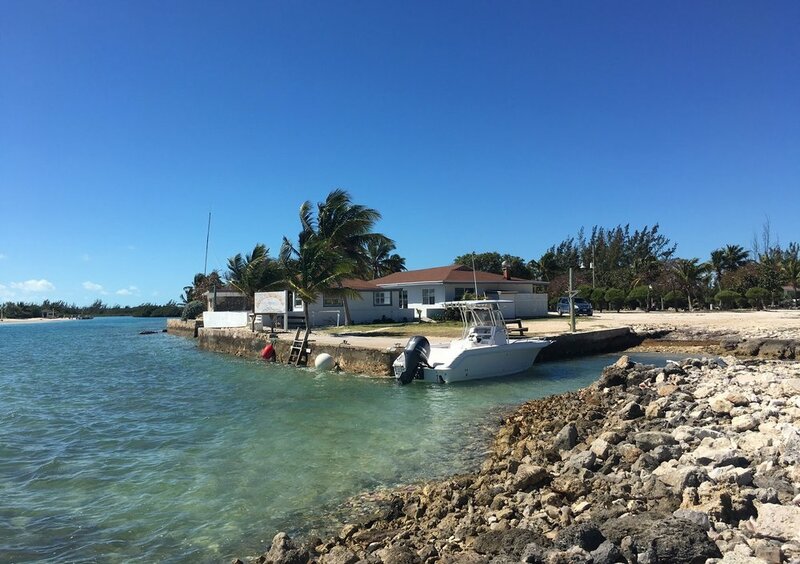 He also worked part-time for Andros Town Yacht Club, where he learned to guide, and would dive for lobster and grouper to sell for extra cash. Over the years he met many fishermen who immediately appreciated his guiding abilities and knowledge of local waters. Rupert established relationships with clients eager to see him succeed as a professional guide. 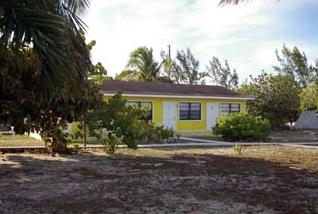 Because he had nowhere for his clients to stay overnight, he purchased the property that Andros Island Bonefish now sits. 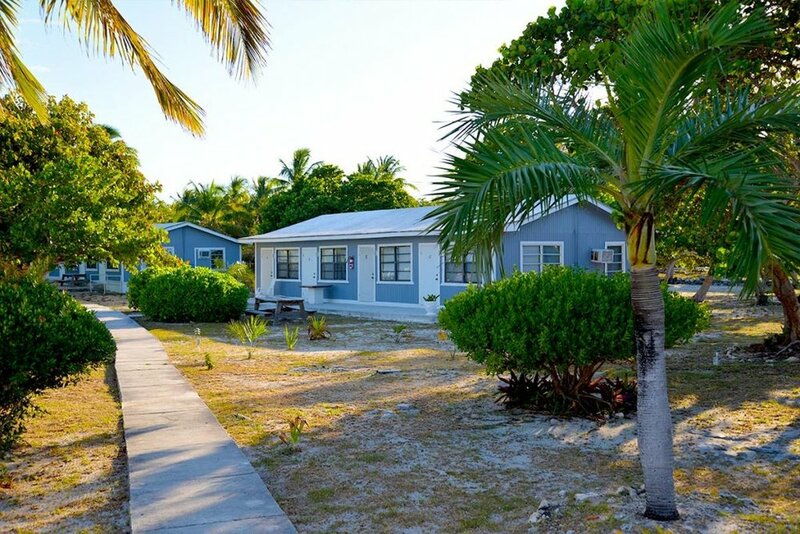 With a machete in hand and a lot of hard work, Rupert built from scratch a moderate guest house for his anglers. As the word spread of the great fishing Andros had to offer and of Rupert’s talent as a top notch guide, more business headed his direction. We chose Andros Island Bonefish Club to support the local economy over a liveaboard boat. 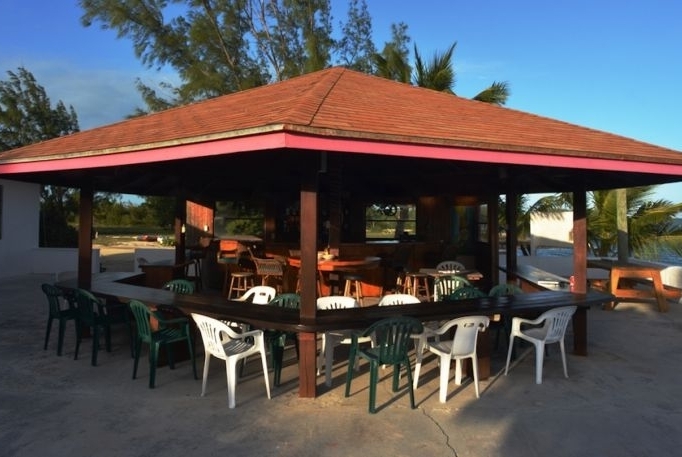 The club is owned and run by a Bahamian family who cook incredible national foods, and we believe in giving back to those native of such an magical island. Eco-tourism only works if tourists support local communities and The Silent Hunter Group is proud to be partnered with the local people and businesses of Andros.